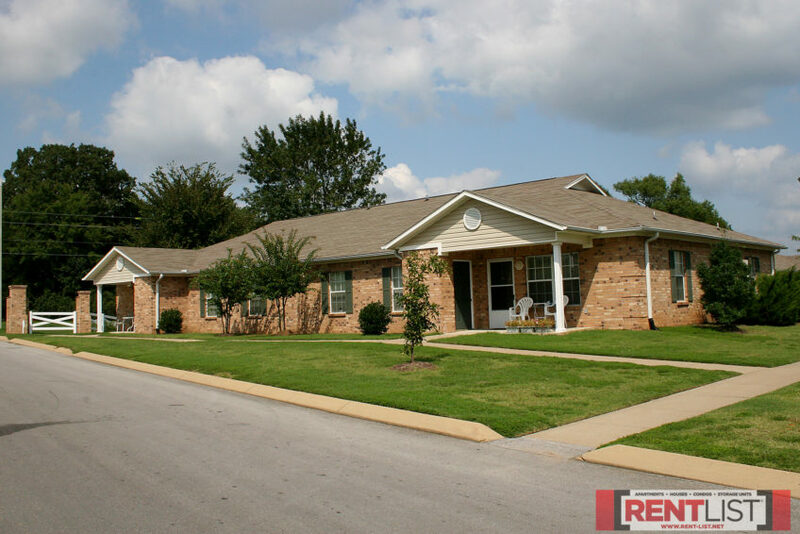 About this property: Each Heritage Park Apartment is handicapped-accessible. 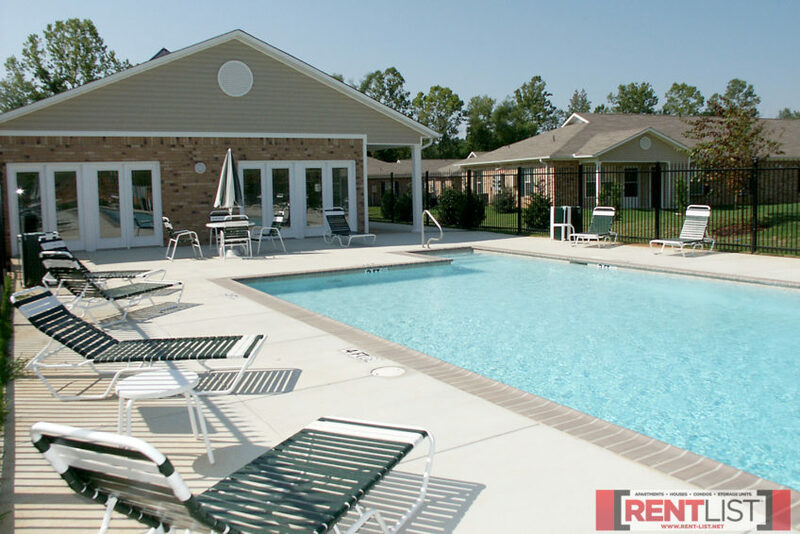 The property features a pool with sun deck, resident clubroom, laundry center, central postal station, beautifully landscaped grounds, two gazebos, professional on-site management and 24-hour emergency maintenance. *Qualifications: Must be at least 55 years old to qualify for lease. Company policy and Fair Housing laws prohibit us from discussing the race, color, religion, nationality, age, familial status, or disabilities of our residents or the surrounding community. The y also prohibit us from considering these characteristics when determining which units we show. Income qualifications must be met. Subject to availability. Utilities: All electric. Renter pays for electricity. 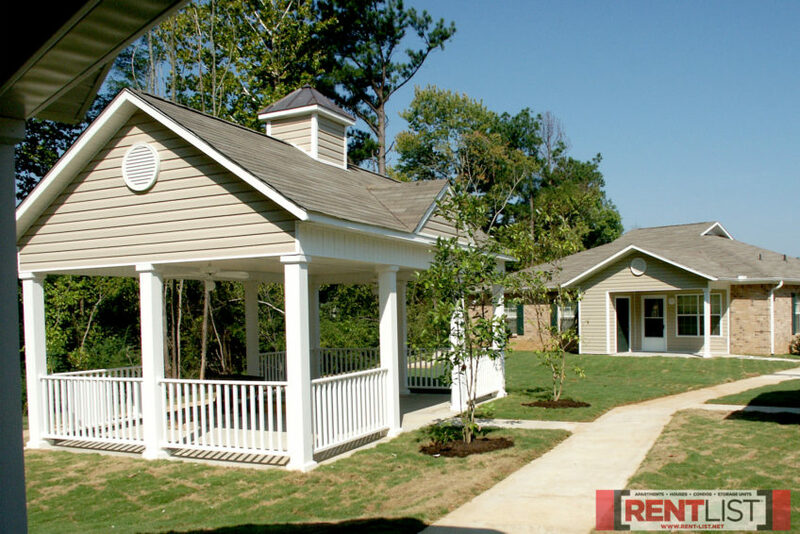 Property provides water, sewer and trash collection. Directions: From Jackson Avenue, turn onto College Hill Road. Follow it to McElroy Drive. Turn right on McElroy, Heritage Park Apartments is 0.3 mile on the right. 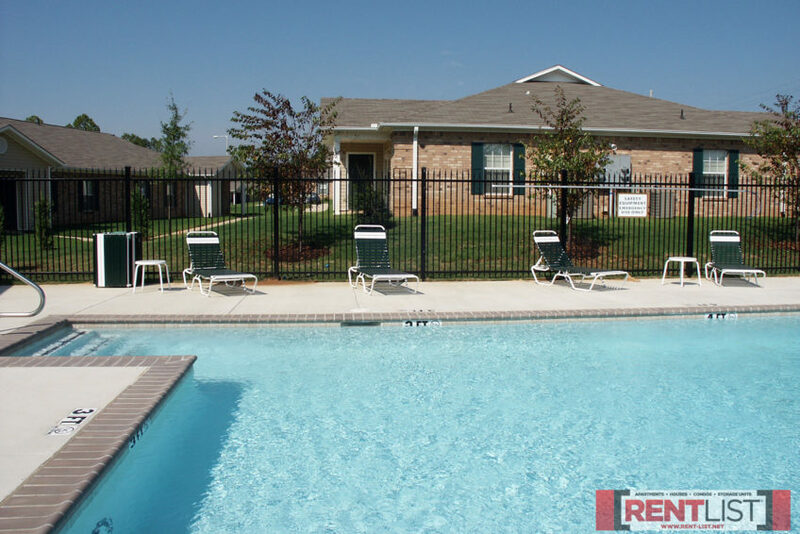 Contact Heritage Park Apartments today! 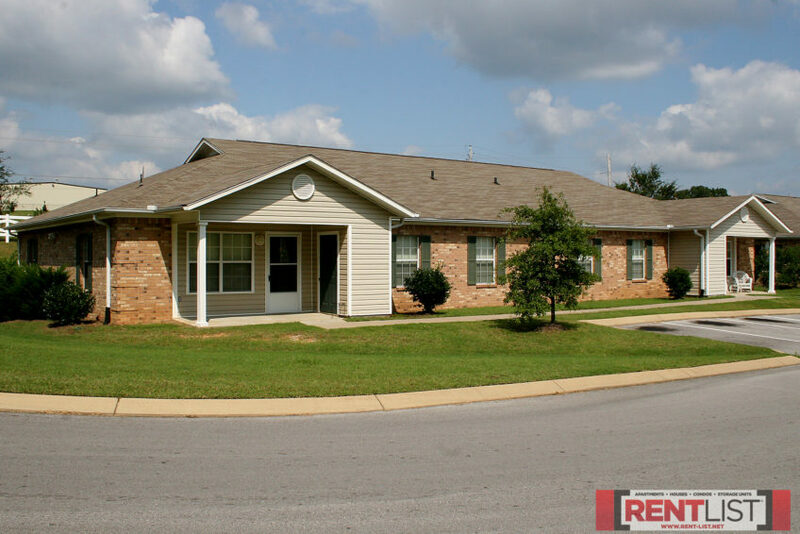 Call 662-236-4433 for details on these apartments or info about availability, or scroll down this page to the contact form and send us a message.